The Ultimate Expression of Shock. From ep 8; I don't know why I'm posting this, but oh my god I'm still laughing. xD. Wallpaper and background images in the Avatar: The Legend of Korra club tagged: the legend of korra. ...That could haunt children's nightmares. O.O"
Ha ha!! That's exactly what I coined it too, when I screened it tonight. 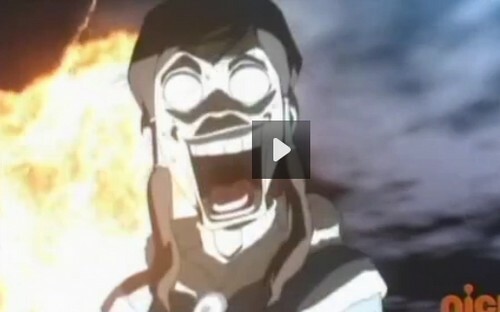 "Korra_ultimateshock.jpg" Bah ha ha ha ha!! ^ Thank you for being someone who knows that. ^ I finally know last year. I know this isn't anime, this is the only reason I watch this show, but the animation style is inspired by Anime, and this is one style aspect I still hate.